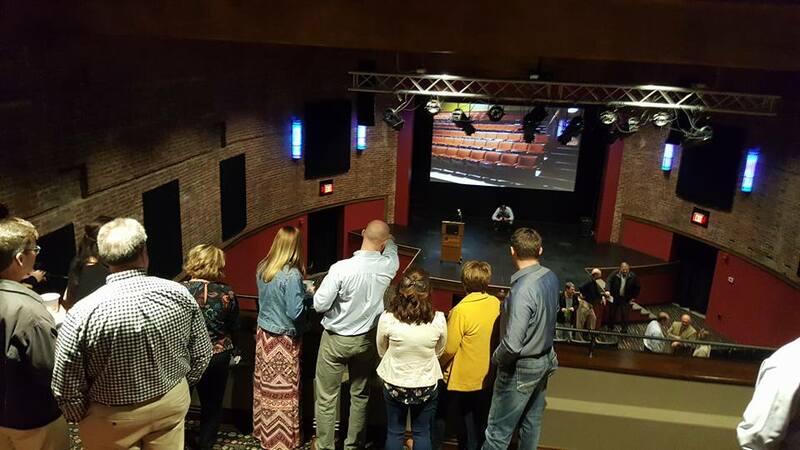 JASPER -- After three-and-a-half years of work, sweat and tears, the Historic Astra Theatre has new life again today. 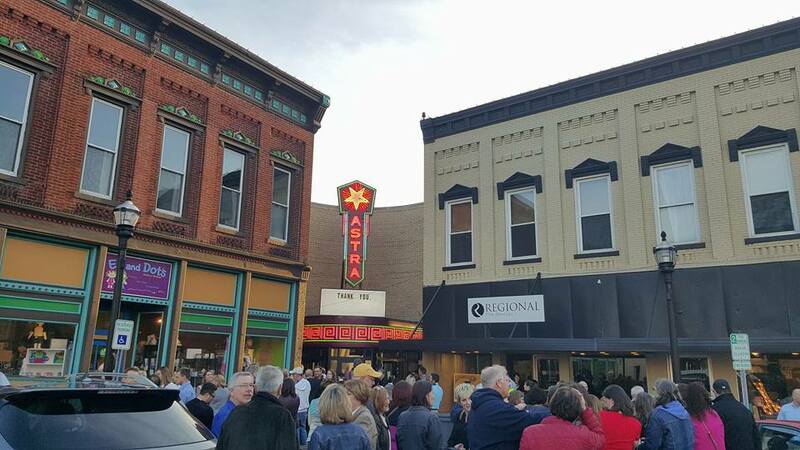 Wednesday in Jasper’s courthouse square, the iconic Astra Marquee was re-lit for the first time last night in a “ribbon cutting” of sorts for the Jasper landmark,which will officially launch Saturday with a long sold out concert. Jasper mayor Terry Seitz was on hand Wednesday night to lead the big countdown to the sign lighting. If you couldn’t make it, we have a live video of the lighting over on our WITZ Facebook page. More events are planned for the Astra this season including another concert and a screening of the classic movie Wizard of Oz. For more information about the Theatre and upcoming events, log on to www.thenextact.org.